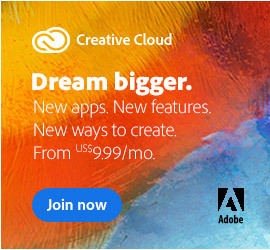 The Creative Cloud 2015 Event – Enjoy live all that’s new to #CreativeCloud and let yourself be inspired. It’s a must for every creative: A whole day with inspiration, exciting news, first-class speakers and valuable tips! On to the big Adobe event in Berlin! Those who can not be present here: We will stream and record live sessions. You can find more information about the webcast below. The line-up of speakers and sessions is impressive and runs all day. 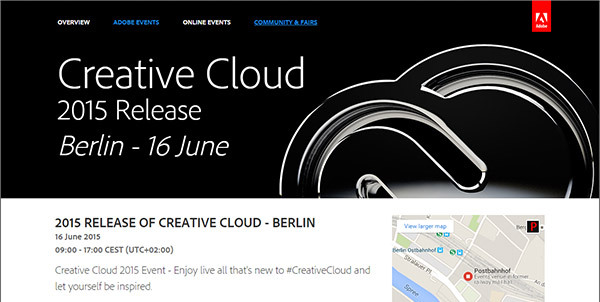 The keynote address starts at 10:00 CEST / 8:00 GMT (see the hour in your timezone) , when Adobe vice president of engineering Winston Hendrickson together with Adobe Evangelists Rufus Deuchler and Michael Chaize will be unveiling the new Creative Cloud 2015 release. 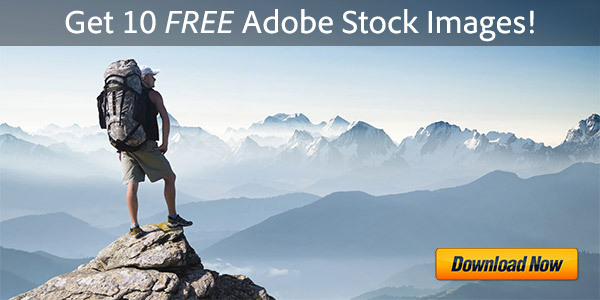 Update: Here is the complete Adobe Keynote video for the release of CC 2015! Importantly, you can choose whether the new CC 2015 applications will replace or overwrite any previous versions you have installed on your computer, or you can install and run them side-by-side with earlier software such as the current CC 2014, as well as any older CS release(s). 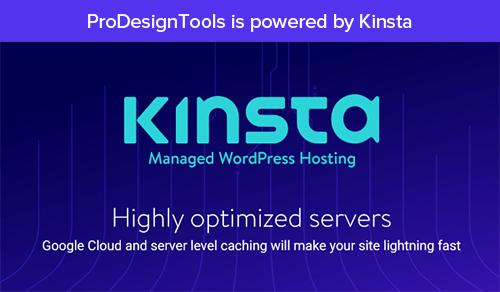 Subscribers can decide when to upgrade, as well as when or if to uninstall any prior tools. 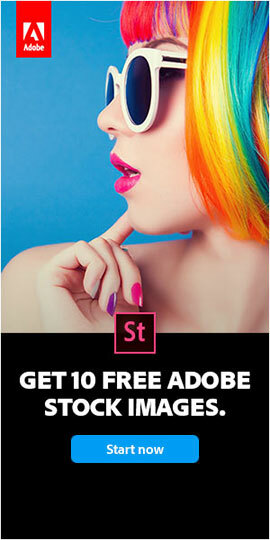 Meanwhile, Adobe will keep the previous CC releases (as well as the older CS6 version) available in an online archive for all Creative Cloud members to access and use as/if needed. To follow this story going forward, follow us on Facebook or Twitter, or subscribe to our RSS feed… You can also enter your email and have new articles sent directly to your inbox. Will there be a US release event as well? Hi Doug, good question. 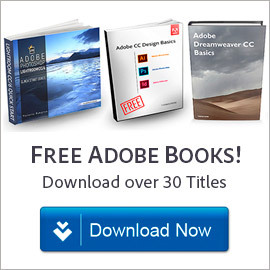 It’s possible there may be a North American launch event for CC 2015 too – but if so, it hasn’t been announced yet by Adobe. We’ll keep you posted here! Will you have the CC 2015 updates available as you did for the 2014 updates, and if so, will that be starting June 16th as well – or will there be a short wait before you have them available? Yes indeed Duke, our intention is to have all the direct download links to the new CC 2015 release posted here on our blog as fast as is humanly possible after the final product release on June 16th! Can the updates be accessed through the software itself? In other words can I open Premiere Pro and click Help>Updates? Yes. Doing that would start up the CC Desktop App (which runs separately). This application manager/downloader would then indicate if any updates are available for all Creative Cloud tools. Of course, the direct links (as soon as available here) will also work too. You guys are really on the ball. Premiere Pro’s facebook page still doesn’t know when the update will be released. Thanks for responding to questions so quickly. Sure Duke, glad to help! Feel free to stop back anytime with any further questions you may have! Do you know when the CC 2015 apps will be available for subscribers to download? Tuesday morning, before the events begin in Berlin? Yes Kumar – can’t be 100% sure, but that’s what we expect/hope! Why is the launch party of CC 2015 to be held in Bundesrepublik Deutschland (In English, Germany) ? Why not launch it in France, or the UK, or Japan, or China, or India, or on Bondi Beach in Sydney, Australia, or on Copacabana beach in Rio, Brazil, or a have a mega blast in the World’s tallest building, the Burj Khalifa, in Dubai in the United Arab Emirates ? Or why not simply have founder John Adobe :D :P ;) have a massive party in downtown San Jose, California ? Great ideas Julius – you’ve got our vote! Also, has anybody considered the Cloud 9 Inn, in Seaside Heights, NJ?? Besides being Cloud-y, it’s in the heart of all the local attractions! OMG! June 16th, I am so excited! Acrobat DC‘s now out and it’s awesome! The design of these apps, the features, just everything’s awesome! I am super excited that the Adobe updates release date is finally announced. I check this site everyday so I don’t miss it. I can’t wait to use the Morph-dissolve feature in Premiere and the Seamless playback on After Effects. Does the valid subscription for CC 2014 remain useful for CC 2015? Yes Dayo! All CC subscribers will receive the upgrades to their apps as soon as they are shipping next week… So you can update from CC 2014 to CC 2015 at no cost. The event starts at 4 a.m. my time which means by the time I get up at 7 the updates should already be available, right? Either here or through the software, right? Yes, we believe so, but cannot guarantee it! Large software releases like these are a complex process and the roll out can take some time or delay. You can also check back here last thing before you go to bed, and first thing after you wake up. As soon as we have the direct download links, we’ll post them. Yay! I looked for the release date on Google practically every day with no luck and was shocked to find it here, with only a couple days to wait. I know what EST means, but what does CEST mean? On the west coast it’s still PDT. You can see what time Adobe’s CC 2015 keynote address and official product launch starts in your time zone here. Friggin’ Adobe Premiere Pro’s facebook page STILL doesn’t have the release date. They keep playing the “coming soon!” game. Stick to this site. Hey @Duke , these are for you – just out! Thanks for your patience, and enjoy the new software. Announcing the 2015 Release of Adobe Creative Cloud - Live Event!